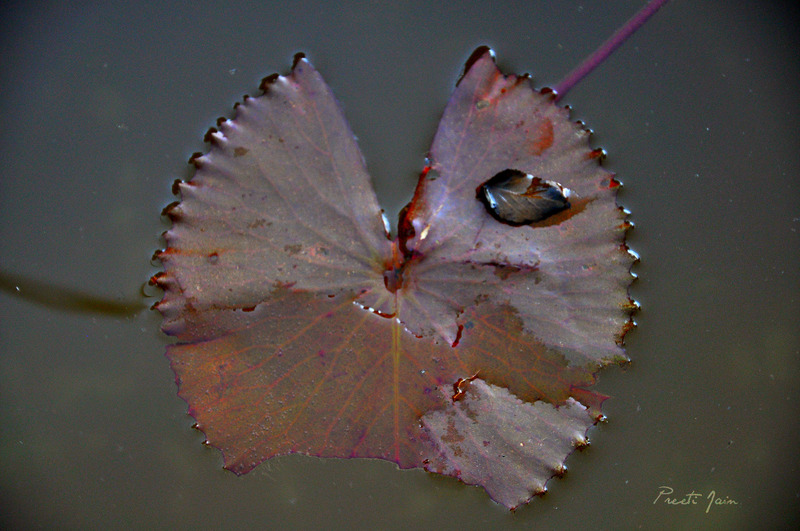 It rained yesterday for sometime. Love rain and the weather. This entry was posted on June 27, 2010 by doothedoodle. It was filed under Love, Weather and was tagged with 2010, art, bangalore, blog, blogging, cry, design, flower, happy, heart, home, India, joy, life, lonely, love, misc, miscellaneous, music, my life, nikon, others, pain, personal, photo, photoblog, photographs, photography, photos, pictures, quotes, rainfall, relationships, weather. 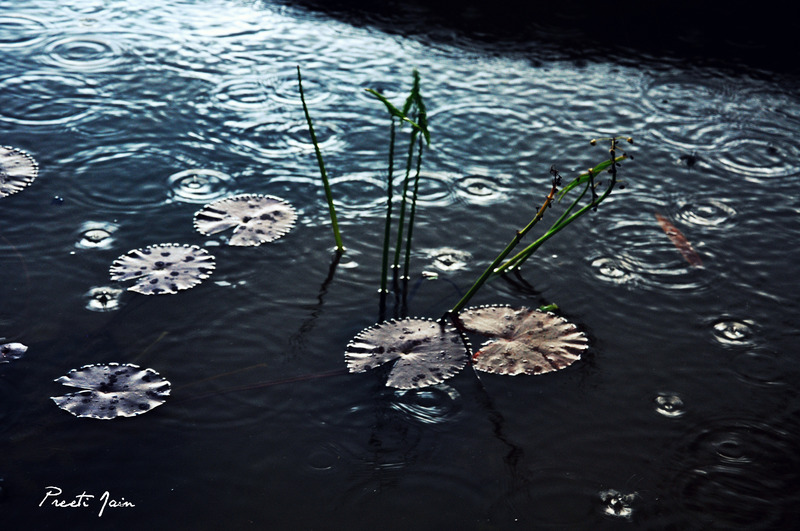 Lovely shot of the rain on waterlillies… two of my favourite things at the moment!